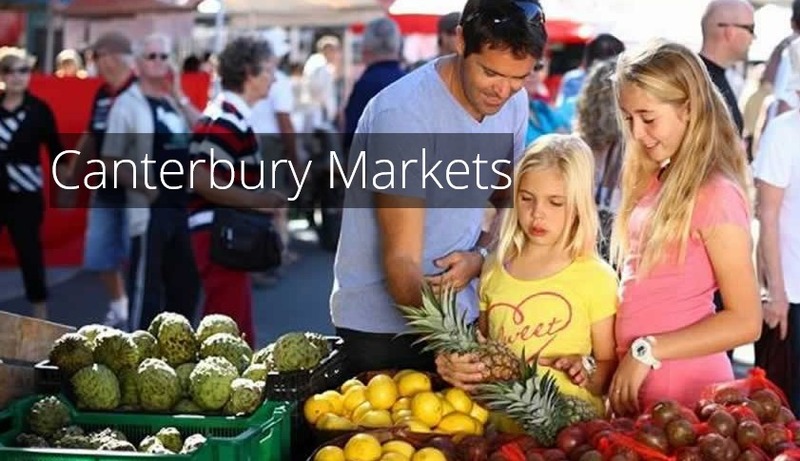 Opening late last year, Canterbury Markets are a new weekly market being held on the grounds of Canterbury Racecourse (guaranteed parking, yay) and will be held every Sunday from 9am to 4pm. With free entry and free parking, there is no reason not to swing by and check them out. All stalls are hand picked to ensure a wide variety of goods for customers and fairness for all the traders. 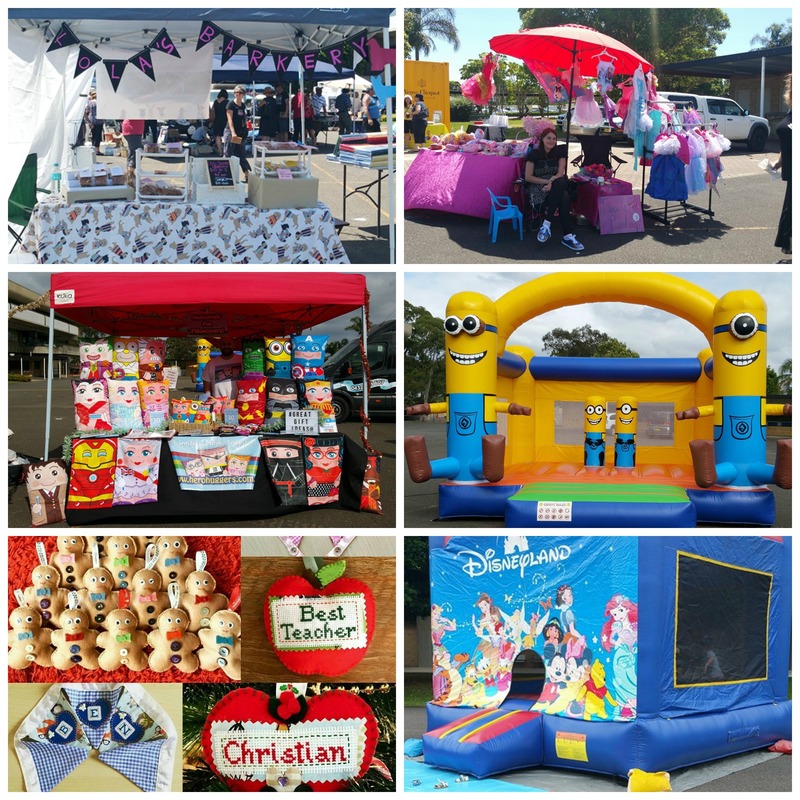 A new addition in 2016 will be the "pre-loved" section where you will no doubt be able to find a few bargains. There is a great selection of food, drinks and entertainment including a kids "Fun Zone" with loads of fun activities for the kids including face painting, sand art and kiddie karts. There will also be lots of surprises planned for opening day including visits from your favourite Disney Characters. If you are interested in being a trader at the market, please email the address below with your enquiry. 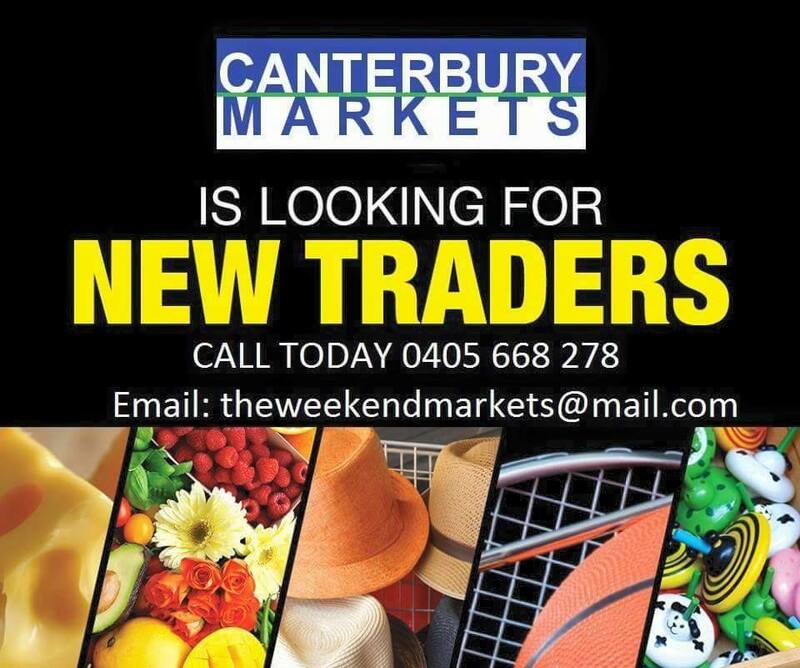 Being a brand new market means it is still growing and looking for suitable stall holders.